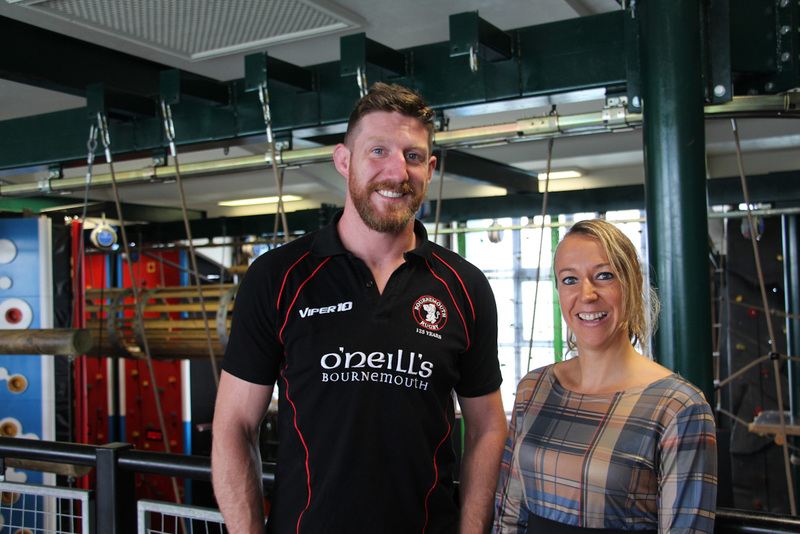 Bournemouth RFC and RockReef partnership renewed for '18/19 season! 19 Sep Bournemouth Rugby Club partnership renewed for 2018/19 season! RockReef has renewed its successful partnership with Bournemouth RFC and become sponsors of its U9s Rugby Team for the 2018/19 season.